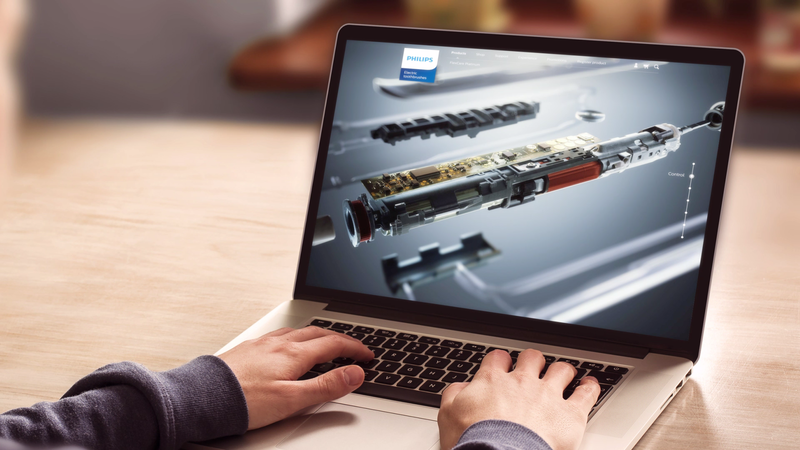 All the product imagery you’ll ever need – from stills and videos to interactive applications – starts with a single, picture perfect 3D model. The new frontier in product marketing. It’s what turns real life products into immersive virtual experiences. Today’s consumers expect nothing less. By combining our interactive product experience technology with the artistry of CG content, consumers can engage with your product as never before.